Annual Guest Member (AGM) Applicants (non-residents of Warson Wood) - Please do not remit payment until you have been notified the week of May 1st, 2019 as to whether we have openings for the 2019 season. We are excited to celebrate our 60th year of providing great summer memories. The Warson Woods Swim Club is a non-profit organization created for the sole purpose of providing a swim club for the Warson Woods community to enjoy. The Pool Board governs the organization and provides oversight. Our focus is to continue the history delivering meaningful and fun experiences. Your ongoing support is critical to continuing our history. Membership is what keeps us going! 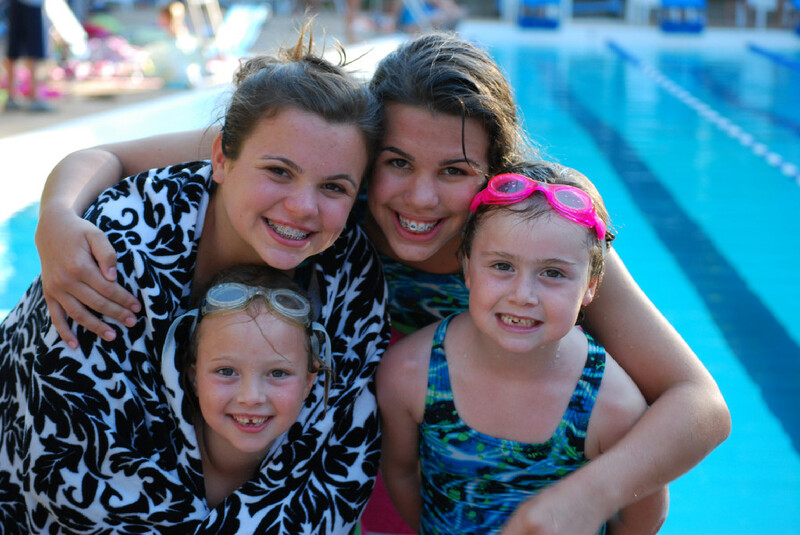 We invite you to join us at the best community pool in St. Louis, we’re sure it’s going to be the best year yet! Thank you, and we look forward to seeing you on Opening Day Saturday, May 25th at 11:00 am. Pool Hours and your Pool Board members can be found under the About Us section of our website. Active Member invoices will be mailed around March 1st, 2019. Please ensure you have an active email dress on file on your membership record to ensure you receive all the pool emails and notices. Your member fees are due by Tuesday, May 1st. Please look on your invoice for more payment details. Should you have any questions about your membership please email judyepowell@yahoo.com or katieghanson@gmail.com. Please like our Facebook Page to receive updates about the pool and social events! We as a Pool Board are committed to providing the best possible experience to our members annually.